The DICE Awards will be held in Las Vegas on February 23, and the Academy of Interactive Arts and Sciences recently announced the nominees for the 20th edition of this awards ceremony. 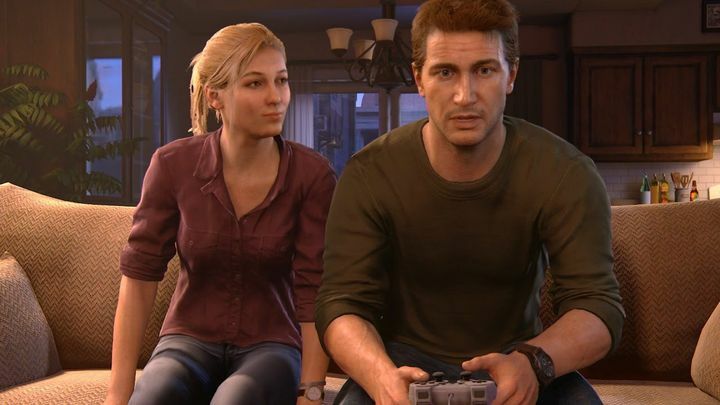 Uncharted 4: A Thief’s End, one of last year’s major video game releases, is leading the nominees with a total of ten nominations, which is not surprising taking into account that Naughty Dog’s PS4 exclusive was one of the best games of 2016 due to its superb story, graphics and stellar gameplay. Other AAA games like Battlefield 1 (eight nominations) and The Last Guardian (seven nominations) are also in the running for several awards each. And it is also great to see that the Academy has nominated two of last year’s best indie games, Inside and Firewatch, which have garnered nine and six nominations each respectively. Additionally, Bethesda’s game director Todd Howard, who was behind major games like Fallout 4 and The Elder Scrolls V: Skyrim, will be inducted into the Academy’s Hall of Fame at the awards ceremony. Howard will join the likes of Japanese designer Hideo Kojima, who received this honour during last year’s ceremony, and others like Sid Meier of Civilization fame, who have also been inducted into the Academy’s Hall of Fame in the past. Here follows a list of the nominees for the 20th DICE Awards which will be taking place on February 23 this year.